You could be hit with extra fees on a traffic ticket that could make it very expensive to commit or admit to a very basic traffic citation. You could wind up in a financial bind because you have a responsibility to pay your traffic ticket fees. 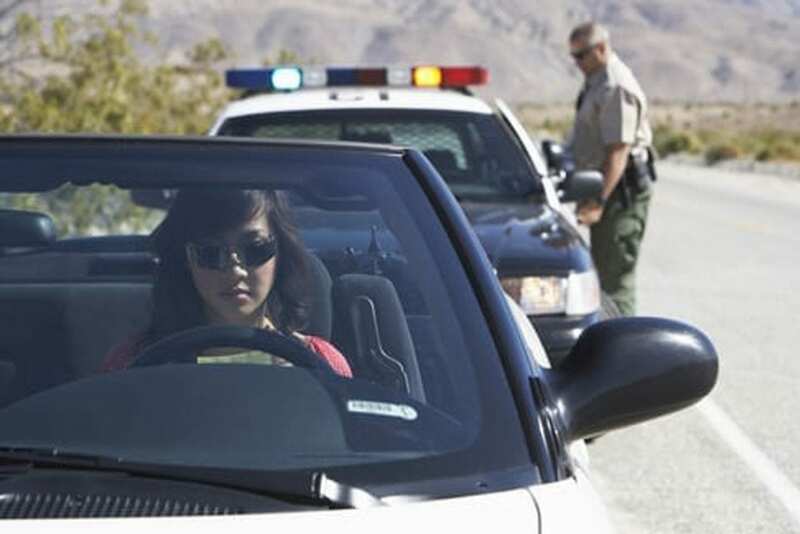 Do you assume that a traffic ticket is no big deal and something you can ignore or simply pay off and avoid many of the most serious consequences? Be aware of the fact that Georgia traffic tickets may have numerous extra fees. A multi-state study identified that the long list of surcharges that most judges add to every single fine can make getting a traffic ticket extremely expensive. Most people living in Georgia already know that they’ll be hit with high fines if they are busted for driving on a suspended license, speeding or possession of marijuana. However, one add-on after another has been approved by the Georgia General Assembly in recent years and it can make the cost of one traffic ticket extremely expensive. The study called “Monetary Sanctions in the Criminal Justice System” identifies that Georgia is a very expensive place to get in trouble for a relatively minor charge. For example, surcharges of approximately $400 were associated with driving on a suspended license in Georgia. That’s on top of the already established ticket fees of anywhere from $500 to $1000. Surcharges are typically mandatory fees that judges must impose, so practically everyone who pays a fine is also responsible for paying the surcharges. The add-ons may have been passed over the course of time to collect money for brain and spinal injuries, law libraries, law enforcement training, drug abuse treatment, retirement funds or other special purposes. However, the costs can be catastrophic if you don’t engage the services of an Atlanta traffic ticket lawyer Kimbrel immediately.